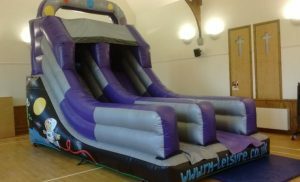 R&M Leisure – Entertaining Scotland! Let us take care of your event from start to finish. 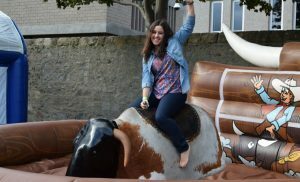 In our website you will find a whole range of fun and exciting products from the world famous Rodeo Ride, our amazing Magic Mirror & Photobooths through to an extensive range of Inflatable Bouncy Castles. We have something for all age groups and occasions, from children’s garden parties, pre-school fun, university celebrations, corporate entertainment and hospitality events, no matter what the event we will do our up most to facilitate your needs. 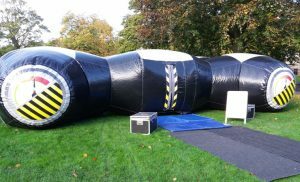 We also offer offer a proven range of Exhibition attractions, product launch ideas and amusements for shows, trade shows, and product launches, our attractions are available throughout the UK and Europe. 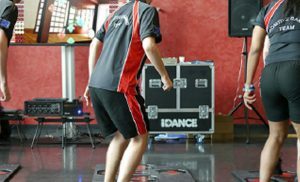 Most of our equipment is suitable for indoor or outdoor use. Safety is our highest priority and you can be sure that your event will be handled properly by our trained operators. If there is anything you would like at your Event that’s not on our list, please let us know and we will do our best to source on your behalf from one of our many contacts. We operate predominantly in the Aberdeen, Aberdeenshire, Inverness, Highlands and Islands, Dundee, Glasgow and Edinburgh areas, however we frequently arrange events throughout the UK. As ever, we are happy to discuss your requirements and offer you a range of suitable venues in the desired area appropriate to your events size, activity selection and of course budget. 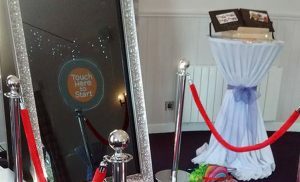 Have a look round and don’t hesitate to get in touch if you want to add a fun dimension to your Day.